Death of Wolverine #1 Review! 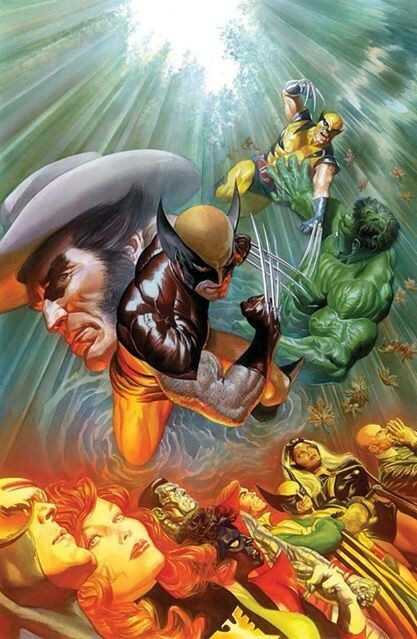 "The End"
Through the last few decades, Wolverine has become a household name, and has gained an incredible amount of fame in and outside the culture of comics. One would have never thought that Marvel would toy with the idea of killing off this immensely popular character, until now, when they totally are going to do just that. It is with a heavy heart and a hopeful look towards the future in comics that I review this first issue of four, THE DEATH OF WOLVERINE. You looking at me, bub? Let’s start with the cover. 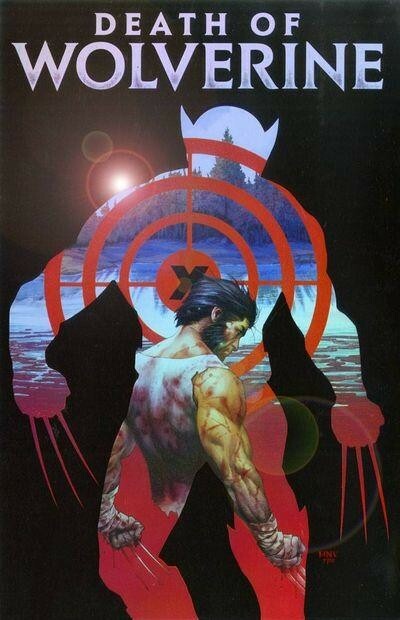 A beautiful foil-embossed cover, depicting Wolverine’s silhouette in a crosshair, with the actual character, hands bandaged and bleeding from his claws, looking at the reader with a backwards glance. This is executed in style by Steve McNiven, Jay Leisten, and Justin Ponsor, who are the artistic team for this mini-series. A fitting image to lead us into this final story. Marvel also pulled out all the stops, making multiple variant covers for this book, including an amazing one done by the master, Alex Ross. Charles Soule is writing this tale, and he has apparently done a great job throughout, because Marvel just signed an exclusive contract with him. This double sized issue is misleading though, as the story itself is the normal page length, and the rest of the book is an exclusive look at the making of the comic. It is nice to see the amount of detail that McNiven took in his designs and the care and love that Soule put into the script. But those pages are for the true fans, the ones who love the movie commentaries and the how-to TV shows. 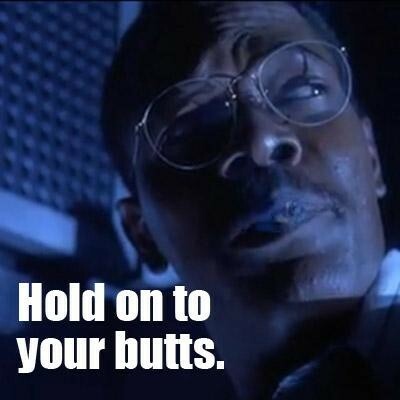 The meat of the story is a true comic event, so hold on to your butts. It opens on a beaten down, bloodied Wolverine sitting on the steps of a cabin. He hears nothing, and scans the area for scents. 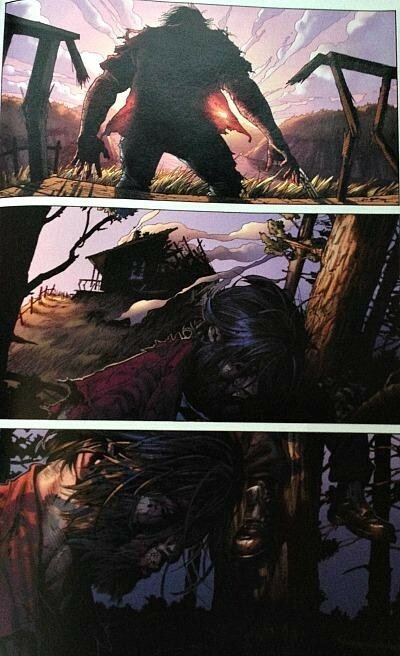 No words are present as he gets up and walks into the forest, to a two page reveal that shows multiple dead bodies clawed to death in his wake. Truly stunning artwork, as any fan of McNiven was already expecting. The story than flashes back, seemingly a short time ago, with Wolverine consulting Mr. Fantastic about his health problems. See, he hasn’t had his healing factor for some time now, and that creates a myriad of problems for his body to deal with. Everytime he pops his claws, and uses them, he is drawing bacteria back into his hands when he retracts them. His skeleton is still laced with adamantium, but that makes it harder for him to move around now. Also, throughout the years he has been present for multiple radiation exposures, including Nagasaki, and that radiation is now slowly killing him. So Mr. Fantastic tells him that he believes he can reactivate his healing factor, but he just needs a lot of time to do it, and Wolverine would have to lay low for awhile. But Logan knows he can’t do that, because the supervillain community obviously knows about his problems now, and will be gunning to take him out. So Logan does what he thinks will be best, and leaves a calling card at a frequent hangout of his for any bad guys that might come calling. Instead of waiting around for them, he makes them come to him on his own terms. Sure enough, Nuke shows up, a rogue from Wolverine’s gallery from way back, and gets the message and goes to look for him. He arrives at a small island in Canada somewhere, and is immediately met with a beach littered with bodies. A really great fight sequence takes place, and Wolverine gets the info he so desperately wants; who is sending all these villains out to hunt him down? It isn’t to kill him, no way, it’s to take him alive if they can, and it’s for his once wife, always enemy, Viper, who is shown in Madripoor with Sabertooth on a chain. After the events in the end of the main line of Wolverine, it will be interesting to see how Sabertooth made it into that predicament, and also who else Viper has recruited to get the job done. Seriously, just go get this book. Not only will this mini series be highly collectible, the team of Soule and McNiven are really hitting a home run in just the first issue. It looks and feels so good, you read it and you want to read it again, just to look at the art and hear the words one more time. Truly excellent storytelling, with some twists and turns, and some amazing artwork. This is more of a question for my readers, than what I found wrong with the book, which was very little. I am a gigantic Wolverine fan, but many characters from his past appear in other titles as well. It was my impression that both Nuke and Viper were dead? Obviously they aren’t, because ‘comic reasons’, but I am unsure as to what they are. Please comment on this reveiw if you know the answer to why these two are still kicking, and giving Wolverine a hard time. It does make me excited for who else could turn up in the next three issues. CBH Score: 5 out of 5. Not going to lie, this first issue hooked me, and I can’t wait for issue two, next week!